‘Sherlock’ Season 5: Will BBC Renew or Cancel the Series? 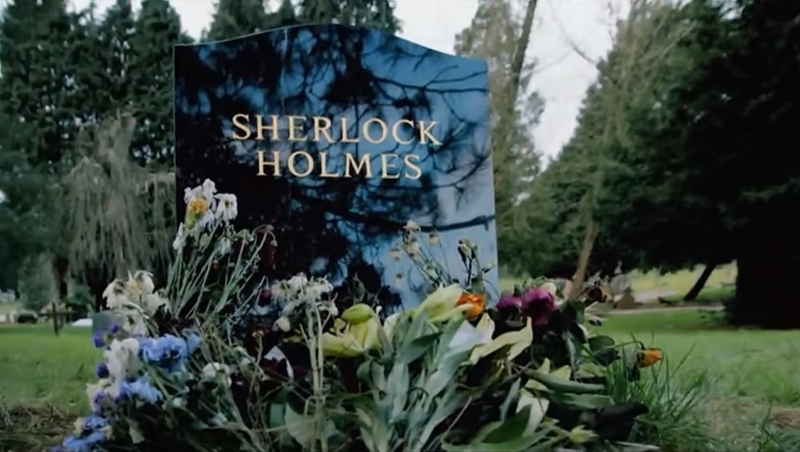 “Sherlock” is definitely one of the miniseries that became widely popular around the world. Despite the fact that there was an average of two years hiatus between each season, its fanbase remained to support the franchise. However, the future of season 5 remains vague two years since the fourth installment ended. One of the usual indicators, if a show is getting canceled or renewed, is its TV ratings. According to BBC, the “Sherlock” season 4 premiere garnered 8.1 million viewers in the United Kingdom. However, the show saw its “all-time low” ratings in the latest episode “The Final Problem” that was seen by 5.9 million people in the same territory on its first airing. Does this spell trouble for “Sherlock” season 5? Season 4 premiere’s ratings in the United States plunged as well as only 3.7 million viewers tuned in on Jan. 1, 2017 compared to 4 million in season 3 episode 1, according to Entertainment Weekly. However, BBC also reported that the entire season had a “consolidated series average of 10 million viewers.” That success should only mean that there is still enough support from fans in the U.K. alone that warrant the production of “Sherlock” season 5. Unfortunately, deciding whether “Sherlock” season 5 should happen does not entirely rely on the TV ratings. The franchise’s lead stars Benedict Cumberbatch as Sherlock and Martin Freeman as Watson are known movie stars as well. Added to that, series creators Steven Moffat and Mark Gatiss are also in-demand TV writers and producers. This means that BBC will have to also factor in the hectic schedules that Cumberbatch, Freeman, Moffat, and Gatiss have in determining when it is best to announce “Sherlock” season 5. On a good note, the showrunners are very open to the idea of continuing the story from the apartment in 221B Baker Street.